When the snow melts and the sun comes out, it's time to go house shopping! 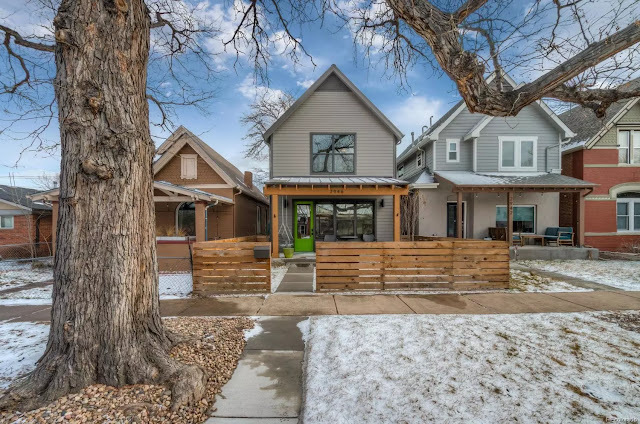 This week, I've sorted through nearly 200 listings throughout Denver to pick out the best of the bunch. 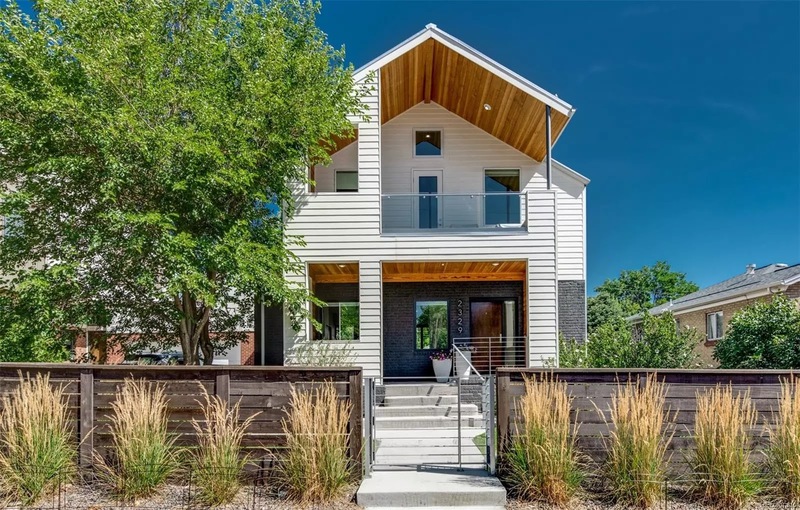 Check out everything from new build single family in the Highlands, to a hip, urban loft in Uptown. Ready to check out some houses? Let's go! 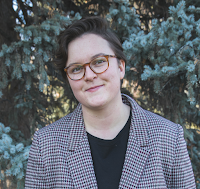 If you or someone you know is looking to buy or sell in the Denver or Boulder area, I can help. Call 303.875.3140 to arrange a private viewing with a discussion of design, location, functionality, due diligence and more. This brand new modern beast creates quite the first impression. 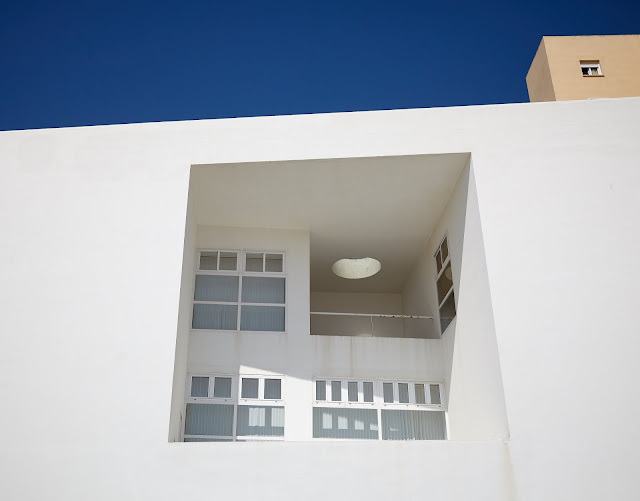 The sharp angles, combined with glass and mixed exterior materials, are a refreshing take on the new build appearance. It's complete with 4 bedrooms, 5 baths and almost 6,000 finished sqft! Now, to the location. This property is located directly across from Cherry Creek Shopping Center, one of the premier tourist destinations in Colorado. Yes, you read that right. Are you looking for a turn-key, charming, single family home in a nice Denver neighborhood? Enter this house in the West Highlands, complete with modern finishes, exposed brick, and an open family friendly layout. 5 bedrooms, 3 baths, and 2,150 finished sqft. It's close to Federal for commuting ease, and is also a stone's throw away from a nice retail mix. 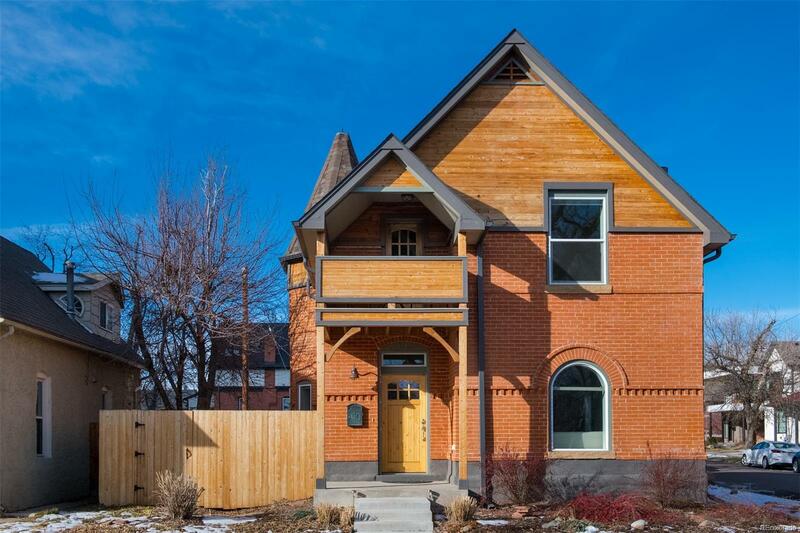 Due diligence: This home was built in 1885. Historic property generally requires double the maintenance of a newer home. Your inspection should highlight major systems such as electrical, plumbing and heating. Baker is one of my favorite neighborhoods in Denver. 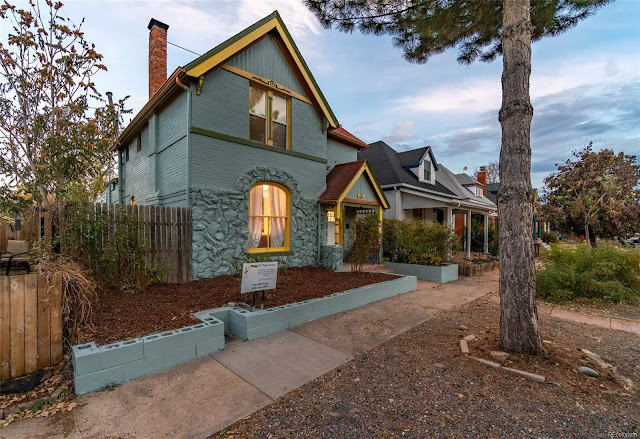 It's as cute as can be, and maintains much of its Victorian era charm, with a large number of original homes such as the one above. This adorable teal home has 5 bedrooms, 3 baths and nearly 2,000 finished sqft. The interior is bright and the finishes are trendy! Walk to South Broadway and the Santa Fe Arts District. Due diligence: It's not a bad idea to add a chimney inspection to your list specialized services. When not properly maintained, chimneys can crumble in on themselves and cause safety risk. Every week I make it a point to highlight properties all over Denver, in neighborhoods you may or may not be familiar with. The above home is in Whittier, a lovely neighborhood just east of Curtis Park. It's offered for $90K under the Baker home, and offers similar appeal and access to nearby activities, bars and food. 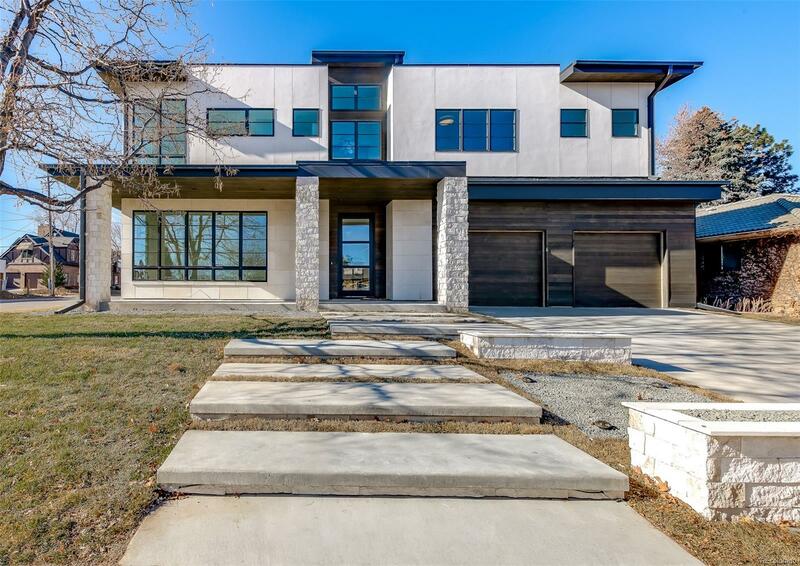 The property has 3 bedrooms, 3 baths, about 2,000 finished sqft, and was recently built in 2015. It's a perfect urban oasis. 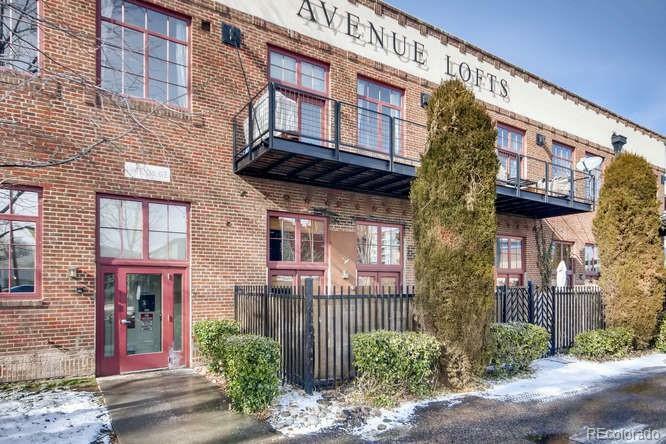 If you know me, you know I love lofts, and the urban, creative lifestyles that they inspire. Today I've found a gorgeous 1 bedroom, 1 bath, 1,000 finished sqft loft in the old United Tire Building, constructed in 1930. It's tucked into a killer Uptown location, conveniently located near amazing restaurants, bars, and downtown. The finishes are modern, it has in unit laundry and an assigned parking space. Due diligence: Compare with other loft conversion projects throughout Five Points, LoDo and The Golden Triangle. This Hilltop stunner was first listed for the same asking price in the middle of last month. It's now back on market and ready for its new owner. Open the door to exquisite, top of the line finishes and 2017 construction. It was designed by architect Collin Griffith and built by Forte Distinctive Homes. 6 bedrooms, 8 baths (for each day of the week of course!) and nearly 8,000 finished sqft make this a modern beauty, fit for royalty. How about that waterfall island?! 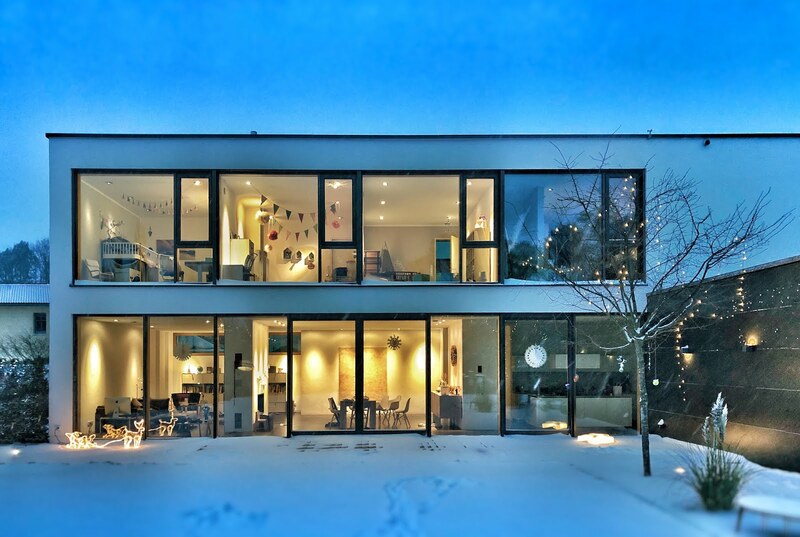 Have a look at this modern property in LoHi. It was first listed in the beginning of last September for $1.57MM. Two price reductions later bring it to its current asking. 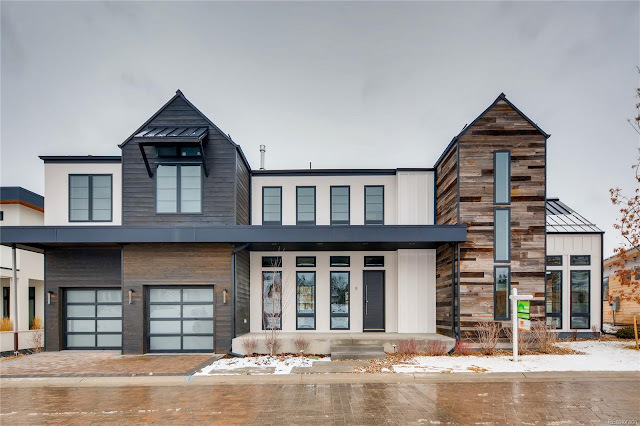 The tasteful design includes a warm wood exterior, open tread stairs, and a functional layout with three bedrooms on the upper and one in the basement. It has 4 bedrooms, 5 baths, and 3,100 finished sqft. Add that it's a mere 4 blocks from the center of buzzing LoHi, and you've got a killer option. Contact me for a showing this weekend. It's now priced to sell.